2. 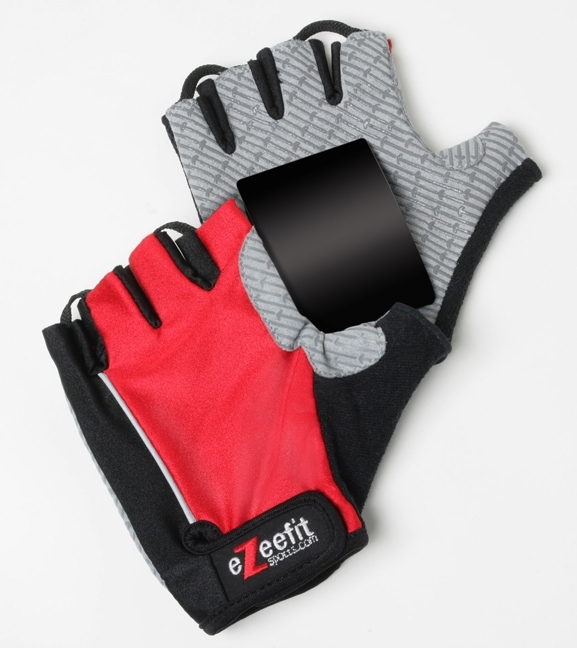 EZeeFit gloves: and er, well there are numerous products worth mentioning. The gloves are awesome, I love mine. But, they also have ankle booties if your skates are digging into your skin. Full foot booties which would work perfectly for those of you who have too much room in your skates and dang if the cushion shorts don’t look tempting after my fall last week. 5. Shirt (I still Rollerblade) Found it on Ebay, Perfect. Unfortunately it does show the down slide of our sport but what better way to let everyone know we are still here. The perfect shirt. 6a.) I can’t leave this product section without adding that I love my skate bag. I saw a similar one in 2000 at Duluth as the Hyper Skate Bag where you carry your skates on the outside I didn’t buy it. When I saw someone with a similar one made by SEBA I glommed onto it. I love it. 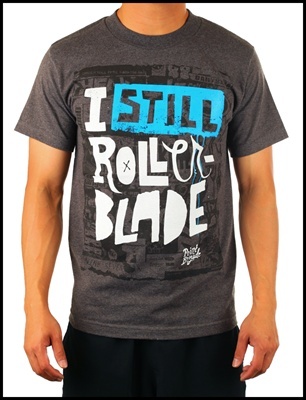 I couldn’t find you a pic on the web, but skate crazy might have a few…..
8. A trip to Miami on February 4th for the Great EsSkate to warm up from all this cold. Even if it isn’t as warm as usual there, it’s better than ‘here.’ The Great EsSkate! 9. Grease/oil/cleaner: Tiodize makes the very best Speed Skate Lubricant. 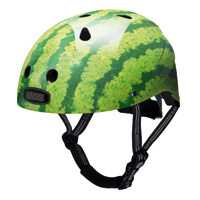 You can spray it on while you still have your skates on. It goes on as a cleaner and then evaporates leaving the perfect amount of oil. 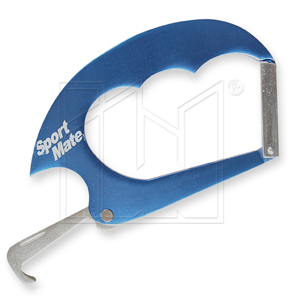 I used it all the time when I skated outside and it was threatening rain. It cut down on my bearing cleaning sessions by half. (Okay, I rarely do it.) Anyway, can’t find the stuff so it would really make a GREAT holiday present. Maybe we can launch a campaign to get Inline Warehouse carry it. Stan, are you in? 10. 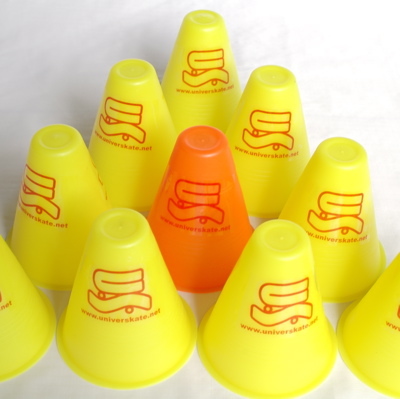 Slalom Cones. These travel easily and lay them out and you instantly have a party and an audience. Even if you don’t slalom skate, they are fun. Look out for those cones! 11. New skaters. We need more skaters to skate with. Question is, how can we wrap them up and get them under the tree? Do your part to build our sport, invite, teach, share, cheer. 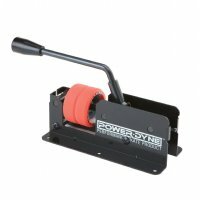 Riedell, build your own skate, your colors, your way. I have some with pink on one side and black on the other. 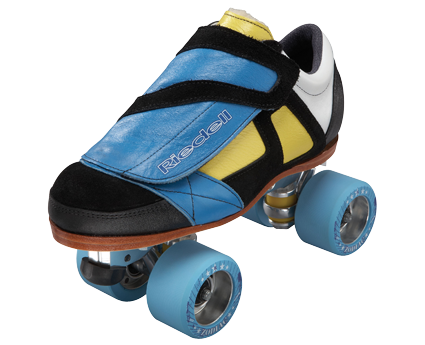 Still trying to learn to skate as well my Reidell’s as I do on inline. Darn, I only have my lifetime to get better. Weeeeeeeeee. If you don’t quad yet, you are surely missing something fun. SEBA Skates, the Seba High, almost every part is replaceable with a Phillips or regular screwdriver. Replaceable lining, priceless. 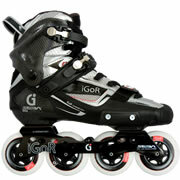 The ones shown are the IGOR Pro model which run a bit more expensive. No matter which ones you get, get some! K2 Skates has a new feature, the “skate of the month” and it offers one for each gender. Very cool sporty tennis shoes on wheels. How fun is that? 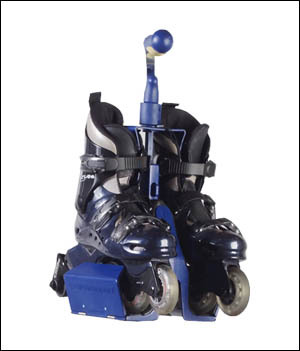 Rollerblade And just because I can, I want to share with you that Rollerblade makes ice skates, so for those of you who think you have too many skates, think again. Check out their line. Just for fun, a bakers dozen: K2 Cruiser, The REVO KICK. Why not? Here’s hoping that I’ve listed at least one thing you need, want or drool over. Enjoy the holidays and remember, there is great value in giving than in receiving. Maybe give someone a pair of skates in just the right size for you.